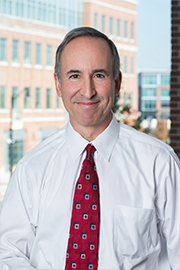 What is the first agreement a purchaser and target should sign in the transaction process? The Non-Disclosure Agreement, or NDA. In its simplest form, the NDA protects confidential information that is exchanged from being used other than for purposes of evaluating the transaction. Over time, NDAs have evolved and become more complicated. Many NDAs now contain restrictions on the purchaser soliciting the target’s clients or employees. NDAs have historically included a statement that on the target’s request, the purchaser shall return or destroy all confidential information. However, most NDAs now contain exceptions to that in cases where the purchaser is required by law to maintain information or where it is physically impossible for the purchaser to destroy or return confidential information. The list of the kinds of confidential information that is deemed protected should be all encompassing, so that there is no dispute as to whether a specific piece of information is confidential. 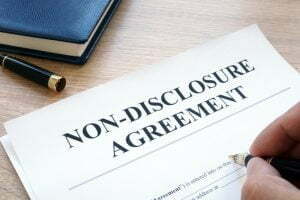 Last, some NDAs contain clauses usually seen in more comprehensive agreements, which limit the damages that the disclosing party can recover if the receiving party improperly discloses confidential information. What needs to be kept in mind with any NDA is that it is the starting point in a long process. Although the target needs to make sure that its information is protected, the NDA should not be turned into a long and complicated legal agreement that prevents the process from moving forward.